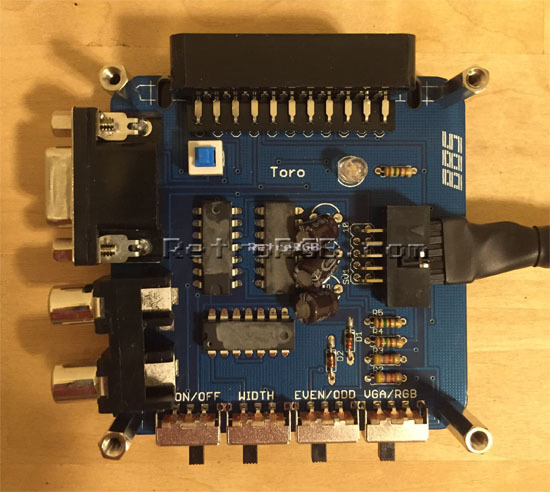 The Toro is the latest and most advanced video output box for the Sega Dreamcast, made by the Behar Bros. It’s packed with features and outputs every signal the Dreamcast is capable of generating. The Sega Dreamcast is a 6th generation console that can output 240p, 480i and 480p. Until recently, accessing all resolutions would require two cables: One for 240p & 480i and another for 480p. The Behar Bros’ have created products that allow for only one output solution and the Toro is the culmination of all of them. 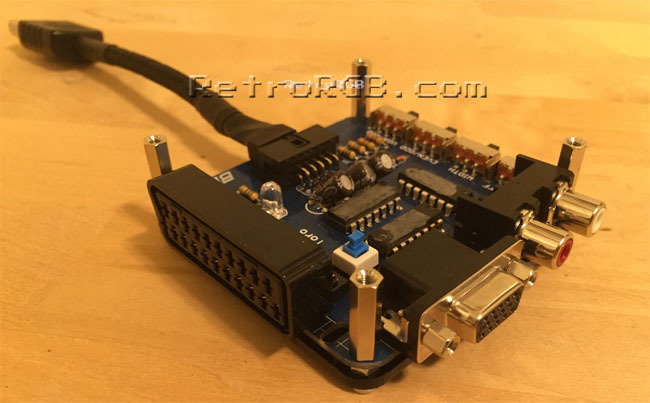 – Retro Console Accessories sells custom cables for the Toro, including an 8-pin Mini DIN cable that connects directly to the XRGB Mini Framemeister. – Switchable between RGB and VGA output, like their Kuro. – Built-in scanline generation like their Hanzo. – Optional sync combiner like their Kenzei. 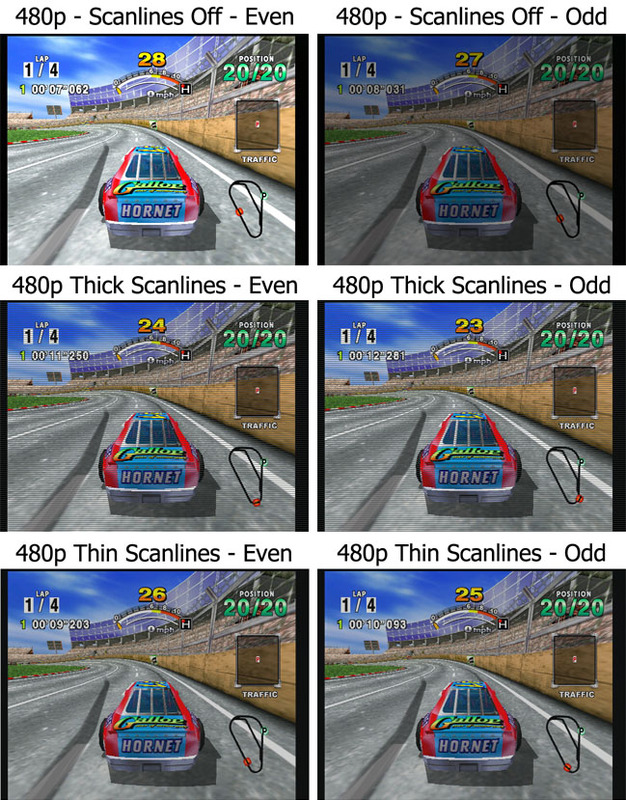 – On the bottom left, you’ll see the scanline on / off switch. – Next to it is the switch that adjusts the scanline width. 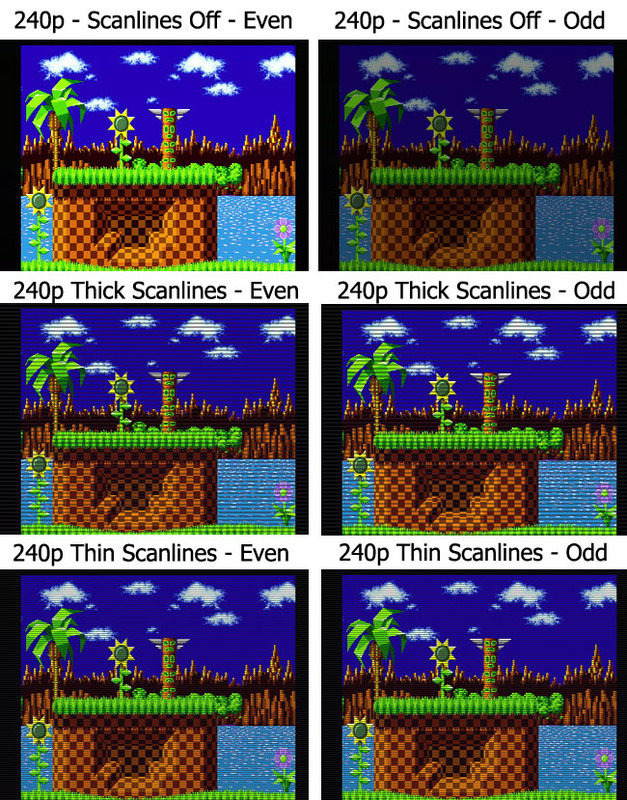 – The even / odd switch has two uses: When scanlines are on, it adjusts which horizontal lines the scanlines are generated on and when scanlines are turned off, it adjusts the luminosity of the image. – On the right is the VGA / RGB switch. This should only be changed when the Dreamcast is off! Here’s a close-up of the sync combiner switch. 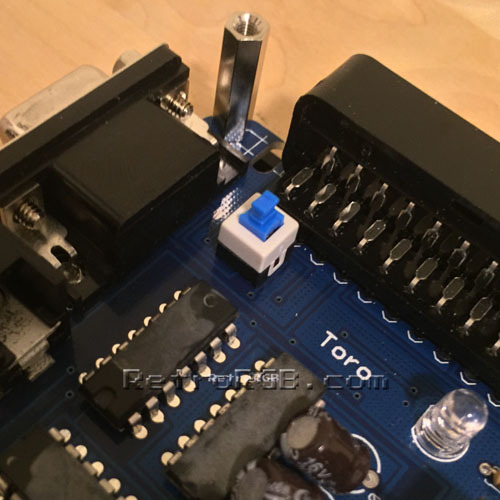 When it’s in the “up” position, the Toro generates an RGBHV signal, which is what’s expected in VGA devices. If you push the button down, the sync is combined from H/V to “S”, allowing it to output RGBs in all resolutions, including 480p. This is extremely helpful for people with RGB monitors that only accept 480p through RGBs inputs (such as many 480p-compatible Sony PVM and BVM’s), as well as devices like the XRGB Mini. If you’re not familiar with the terms “RGBHV” and “RGBs”, please read the sync page for more information. One last cool feature: The input port is mounted horizontally, so you won’t need to remove the top cover to switch between Dreamcast and VGA inputs. Well, that’s it! 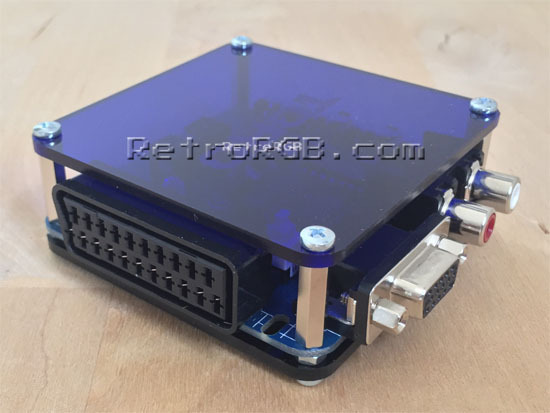 Feel free to go back to the main Dreamcast page, or if you’d like info on mods for other systems, head to the Getting RGB From Each System page. Also, check out the main page for more retro-awesomeness. San Francisco Rush 2049 (Sega Dreamcast, 2000) Complete Tested Works! Marvel vs. Capcom 2 (Sega Dreamcast, 2000) COMPLETE!! !